But First, What is SnapCast? SnapCast is a social media wall that pulls in messages or photos from social media platforms using a hashtag —typically Facebook, Twitter, and Instagram—as well as TapSnap photo booth pictures and displays this content on projection screens, TVs, or websites through a unique URL. A challenge faced by many event organizers is quality audience participation. A live social media feed helps in overcoming this challenge as it’s interactive and makes it easy for the audience to get involved. With Tweets and Instagram photos instantly displayed on projection screens around the venue, it creates a more cohesive and accessible online community for attendees. 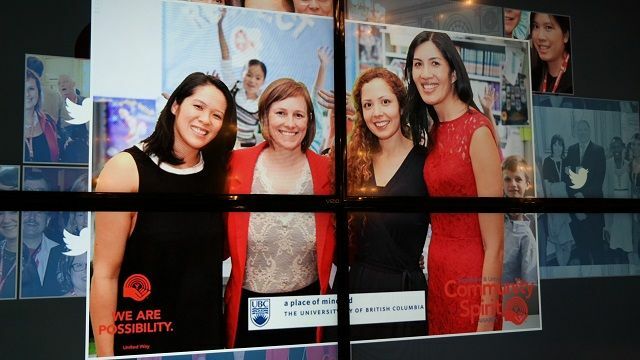 In this way, a social media wall can facilitate two-way communication between attendees and event organizers (or speakers), and allows attendees to have their say. If nothing else, it’s fun! Who wouldn’t get a kick out of seeing their message or photo on the big screen? 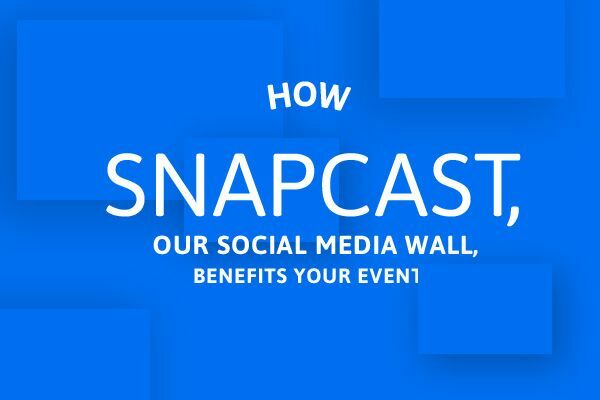 Quick tip: When combined with a TapSnap social media booth, SnapCast also helps event organizers leverage user generated content! Increased audience participation through social media also means more buzz surrounding your event. It also indirectly transforms your attendees into brand advocates as every photo they share on social media—to ultimately be displayed on the big screen—showcases your logo. This is important as it builds organic brand awareness, another important goal for event organizers. A live social media feed is an excellent event marketing tool which organizers can leverage to promote the event as it unfolds. Since SnapCast is accessible through a unique URL, it can also be embedded on your website. In this way, social media at events can extend beyond the venue to create an inclusive environment for those who couldn’t attend. Our live social media feed also improves your event’s overall social media reach and impressions. As more people join the conversation online, it exposes your event (and brand) to their network as well! 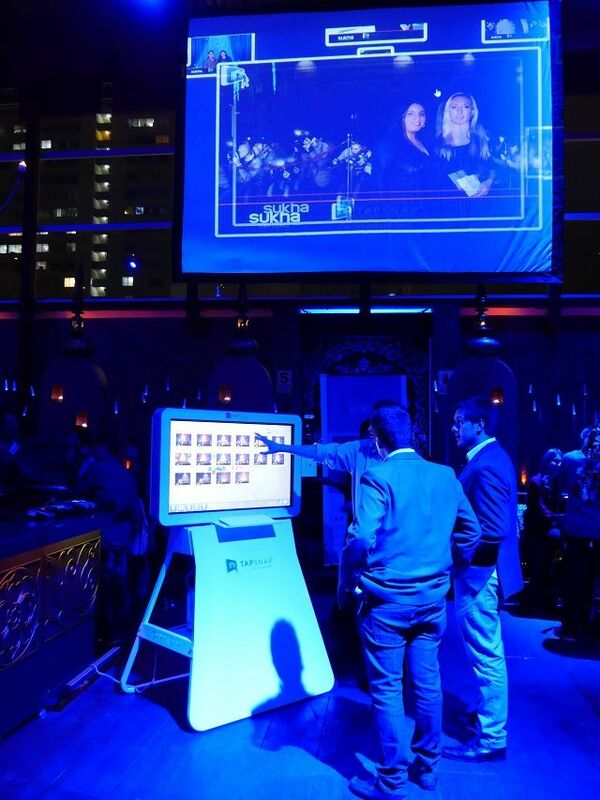 There are plenty of other reasons why your event should have a social media wall. To learn more, feel free to contact us!